TRU•TOUCH™ soft-feel technical coating. Innovative TRI•FOIL fin design reduces vibration and noise. 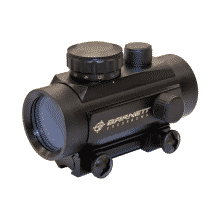 The all–new ATTITUDE™ sight series from APEX GEAR™ gives you the choice between standard or micro–adjustable windage / elevation adjustments. TRU•TOUCH™ soft-feel technical coating. Lightweight / compact / low-profile design. Easy one-hand removal. 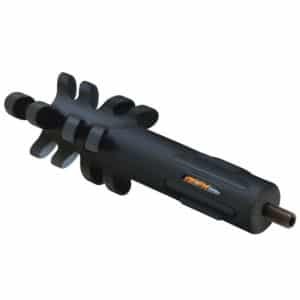 The handle can be easily adjusted for right or left hand hunters and can be removed after each use. Reduces cocking tension to 17 lbs. 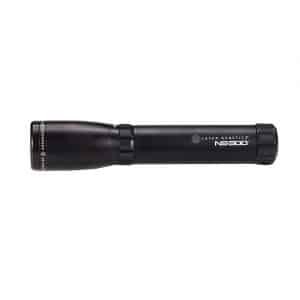 The BSA® Laser Genetics® NS-300 Sub Zero® Laser Designator is an extremely useful shooting accessory for predator hunting and hog hunting at night. 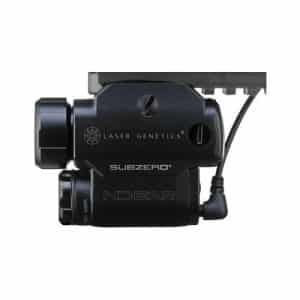 The Laser Designator uses Advanced Laser Module Technology to cast a focusable 532nm Class II Solid-State Green Laser to illuminate targets out to 300 yards. The green light is highly visible to the human eye, though most nocturnal animals cannot detect it. 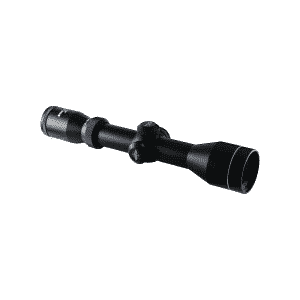 The included mount attaches the laser to 1″ scope tubes. A Pushbutton Tailcap Switch activates the unit. 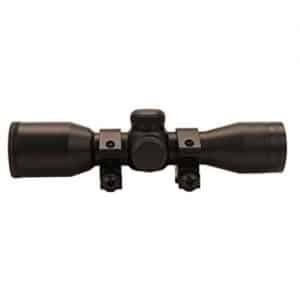 The BSA Laser Genetics Laser Designator is made with a lightweight, durable 1″ aluminum housing, and a nitrogen filled head eliminates lens fogging. The unit operates with 1 CR123 battery (not included) to run continuously for up to 7 hours, and it functions perfectly in sub zero temperatures. 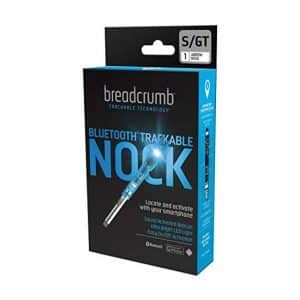 A very handy and useful item! It really takes the sweat out of stringing, unstringing, or changing strings! 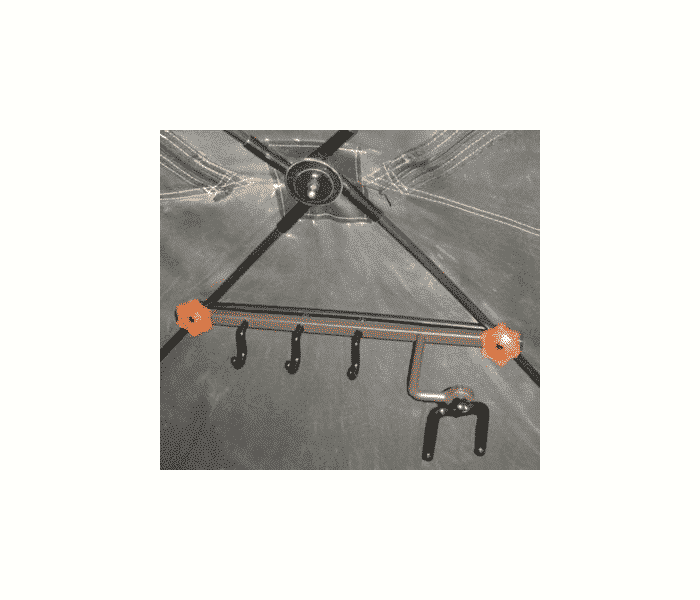 HME Products is proud to offer the easiest-to-use, most reliable bow holder designed specifically for use with all hub-style ground blinds. 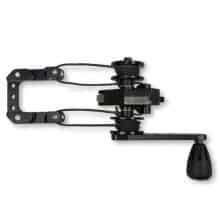 With its unique mounting system, the user can easily mount the bow holder in seconds with no tools required. 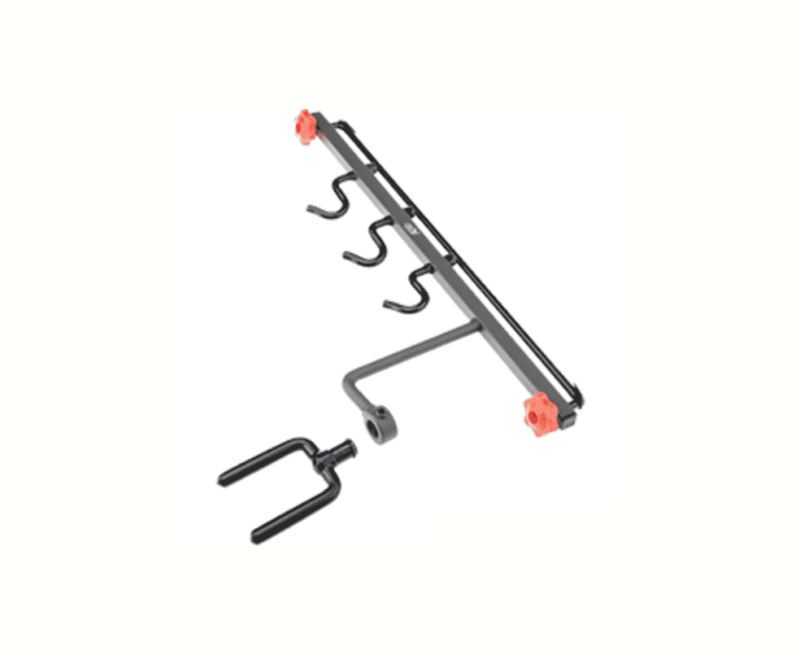 The fork rotates 360 to hold any bow and is securely locked in position with two allen screws. 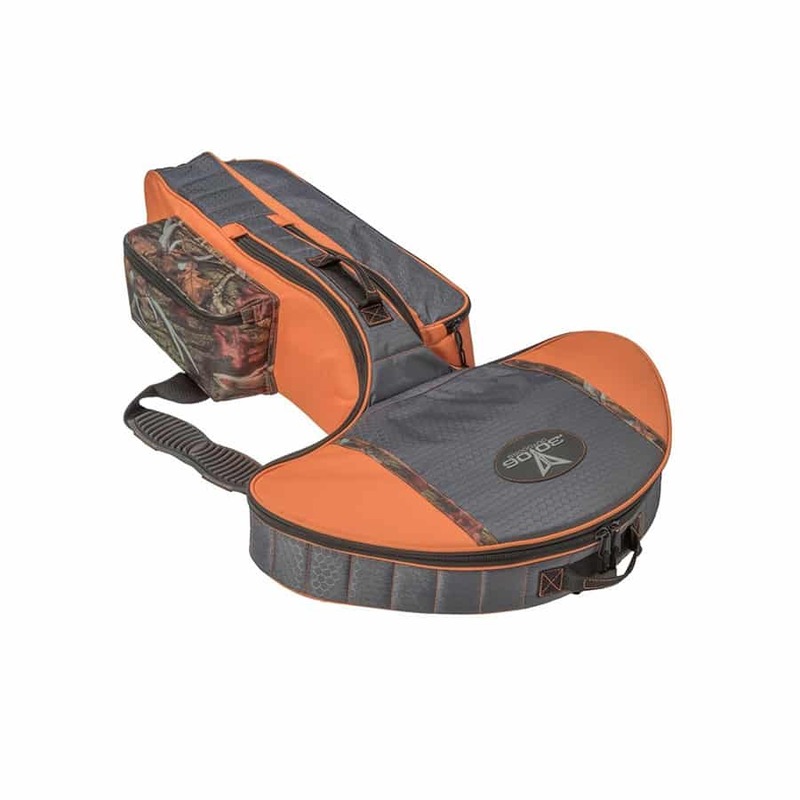 The bow holder has three large accessory hooks to hold calls, rattle bag, binoculars, back pack, etc. 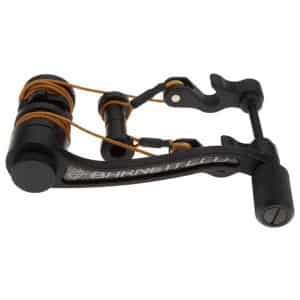 $169.96 value, your today for $100.00 with the purchase on an Invader Crossbow! 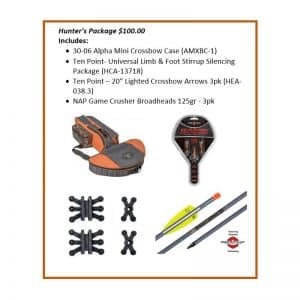 Everything you need to get started with your Wicked Ridge Invader Crossbow! 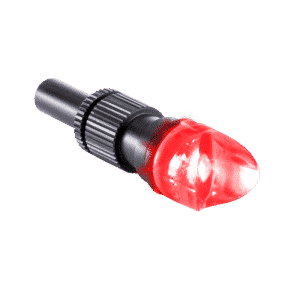 Quick post-and-socket attachment specifically for Killer Instinct Crossbows including – Ripper 415, KI350, KI360, KI365, CHRGD 330. All machined construction. Ambidextrous crank handle. 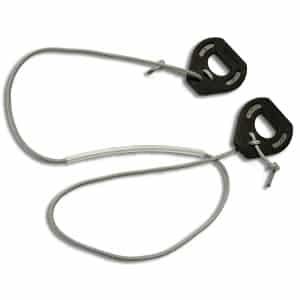 Make carrying you crossbow easy with the Kodiak Air Crossbow Sling with Titan Quicklock. No distance is too great for this sling. 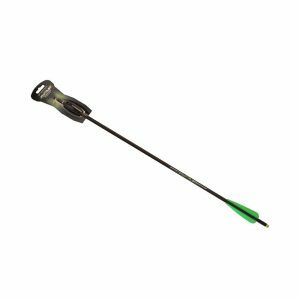 Its innovative NAVCOM® material distributes your bow’s weight easily so you can carry it longer and farther. 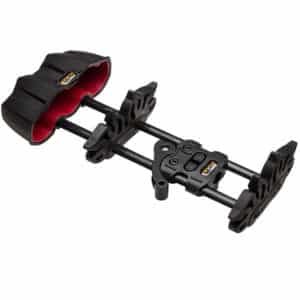 Plus, it’s easy to attach and adjust so you can maximize comfort as you hike to your hunting spot or get set to shoot. 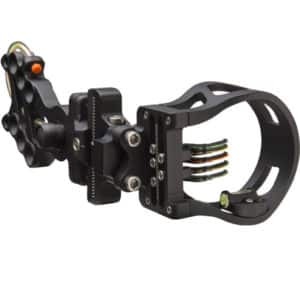 The LimbSaver® Kodiak-Lite Crossbow Sling also has an ergonomic hand grip that offers incredible control. Carrying your heavy firearm any distance can be uncomfortable and will slow you down. 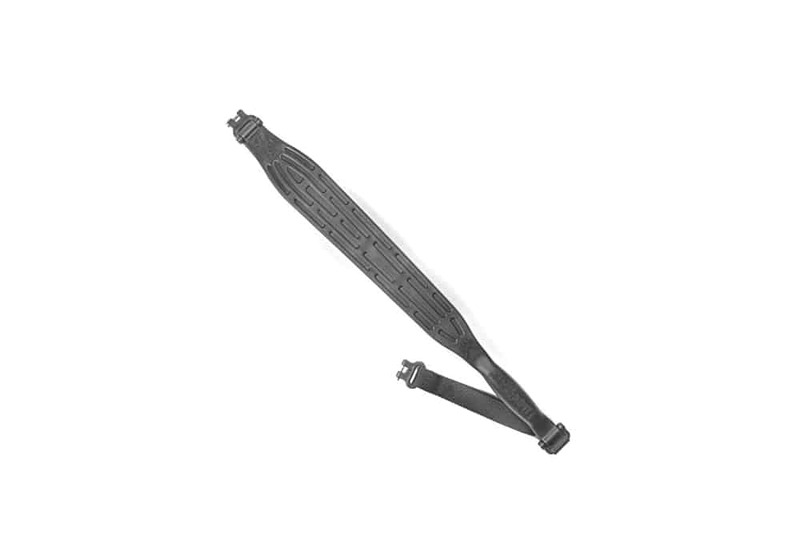 The Kodiak-Lite Firearm Sling is designed to eliminate these issues by using LimbSaver’s proprietary NAVCOM material. 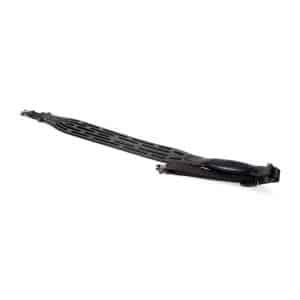 It evenly distributes the weight of your firearm over a larger area, relieving shoulder fatigue. The lightweight non-slip material ensures your firearm stays put while the ergonomically designed hand grip provides absolute comfort and control. 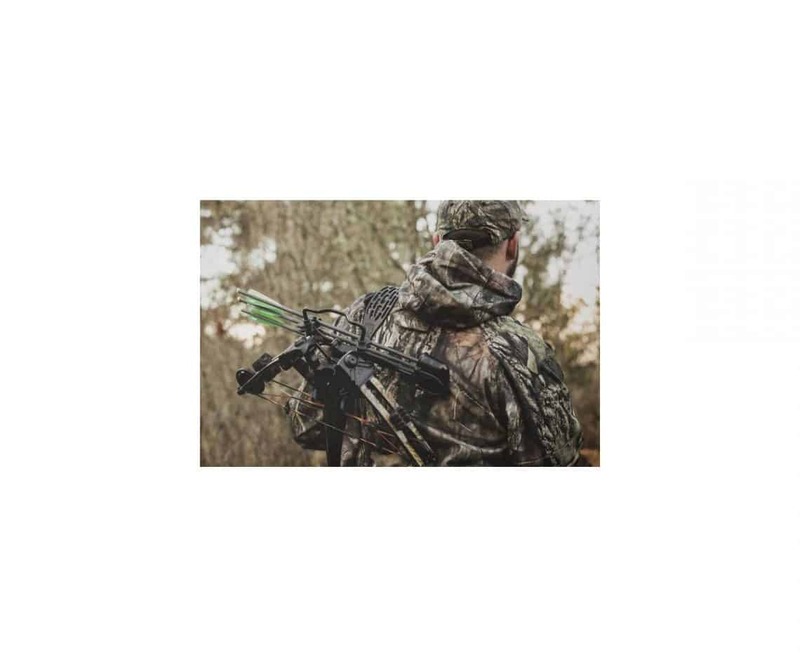 Sling designed for use with all compound bows, enables you to carry your bow comfortably in the field for longer periods, Evenly distributes the weight of your bow over a larger area. 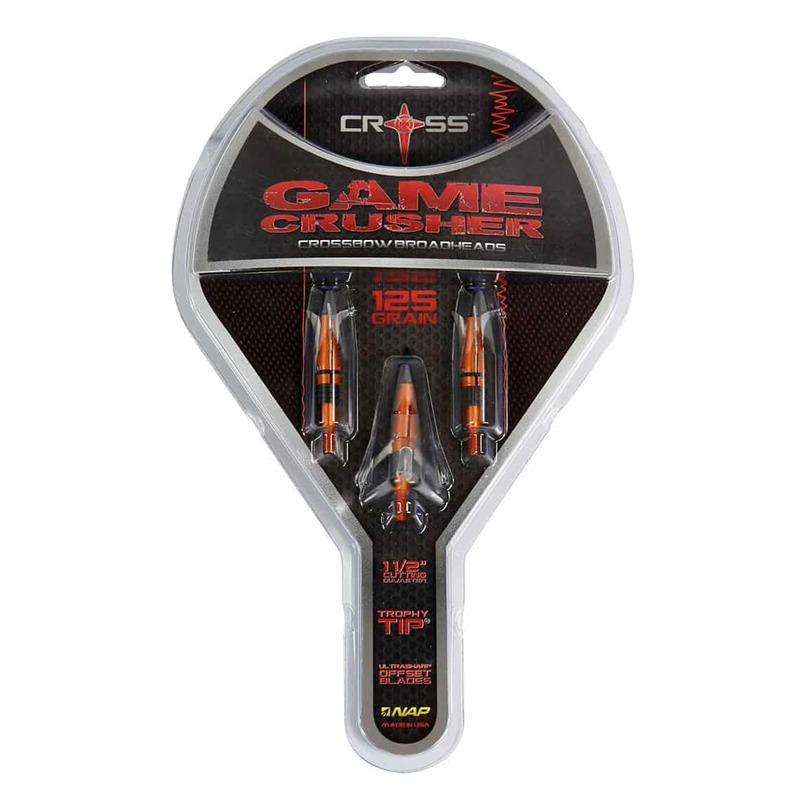 Made from LimbSaver’s proprietary NAVCOM technology; non-slip material ensures your bow stays put. 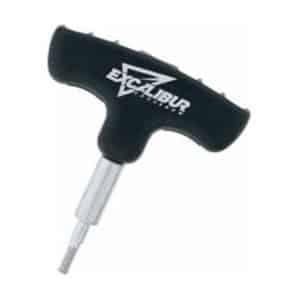 Ergonomically designed hand grip for added control; hassle-free on/off clips. 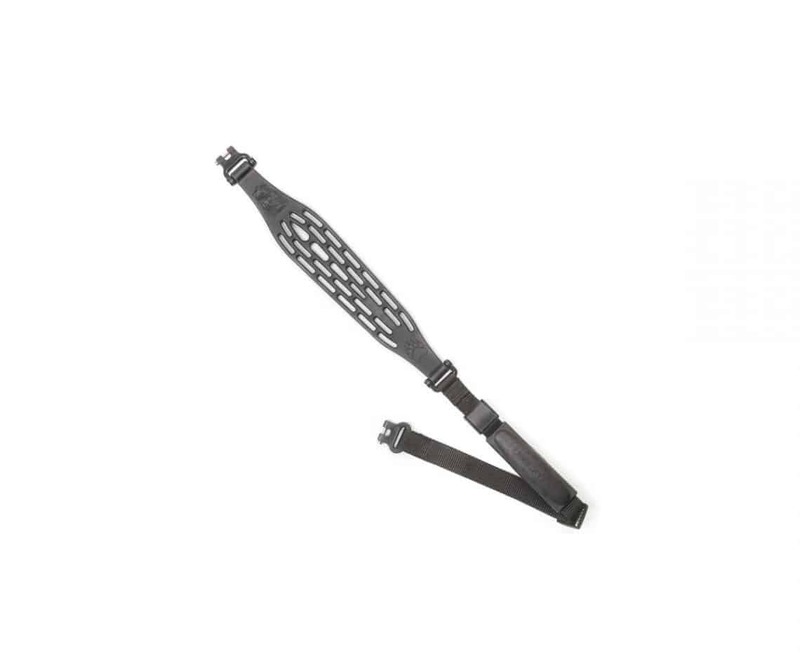 Fully adjustable; durably built for all weather conditions.